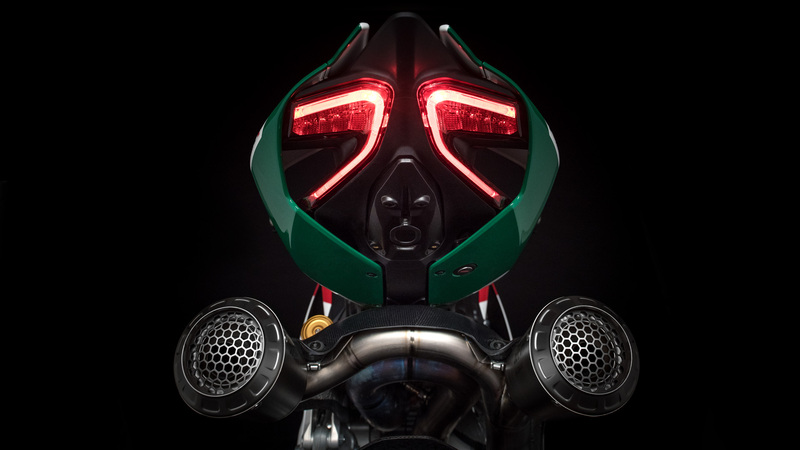 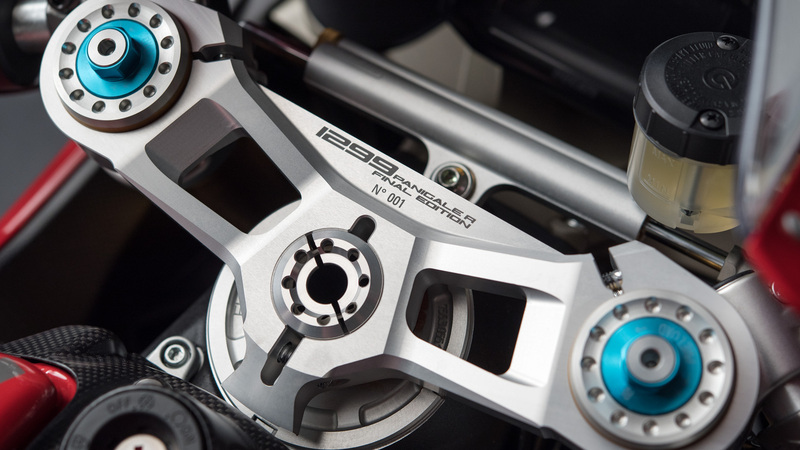 Unmistakable design and uncompromising technical choices like the Superquadro engine with a record 116 mm bore. 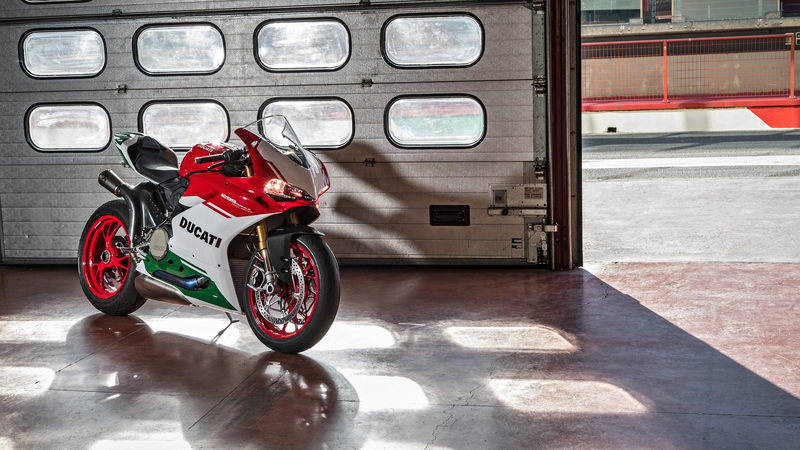 209 hp of pure adrenaline and 142 Nm of breathtaking torque. 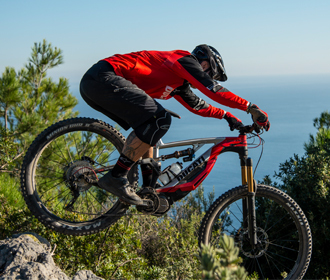 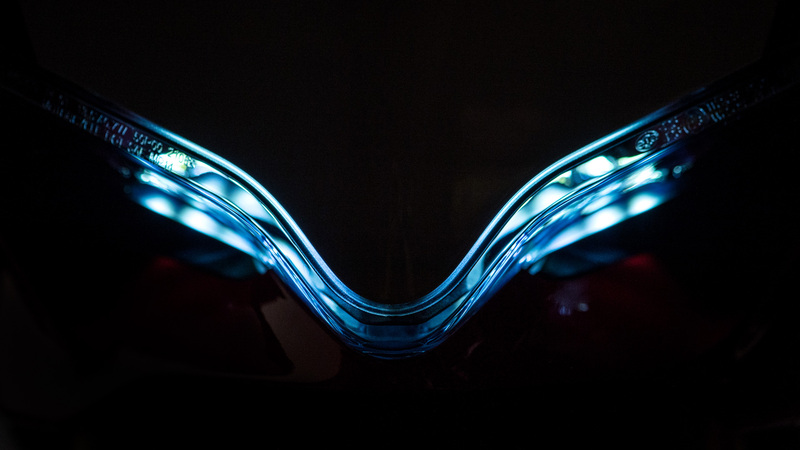 Cutting-edge electronics with Bosch Inertial Platform to guarantee maximum control. 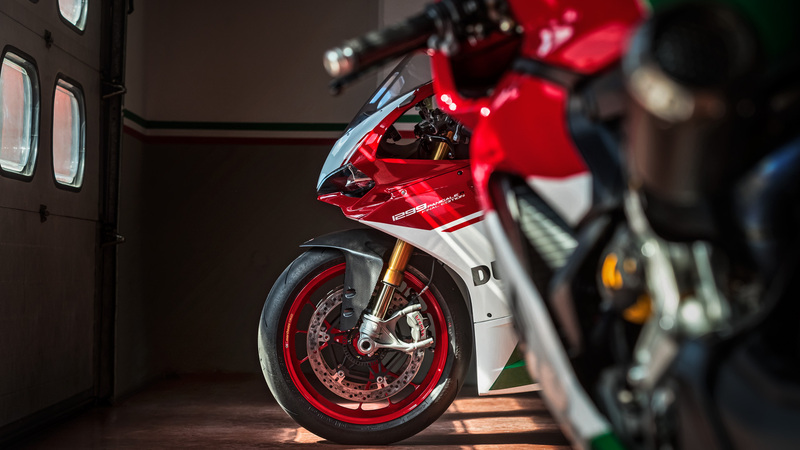 1299 Panigale: the object of desire of every motorcycle enthusiast! 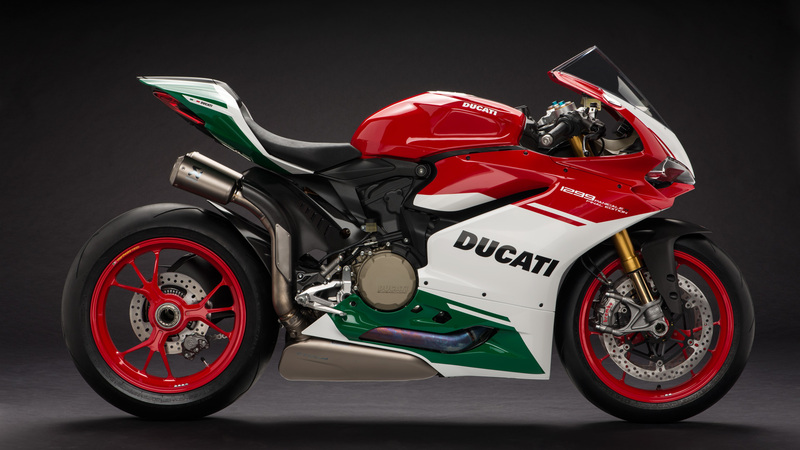 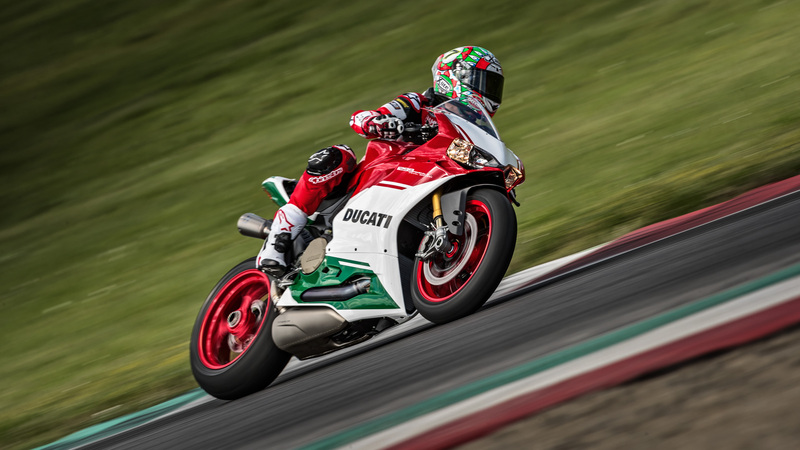 Put together Chaz Davies, the 1299 Panigale R Final Edition and the Mugello International Circuit. 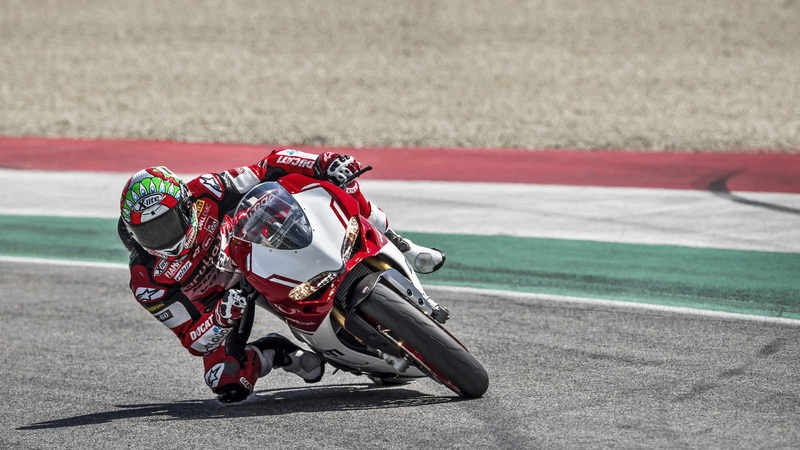 The result is an exciting lap of the racetrack firsthand commented by the Ducati rider. 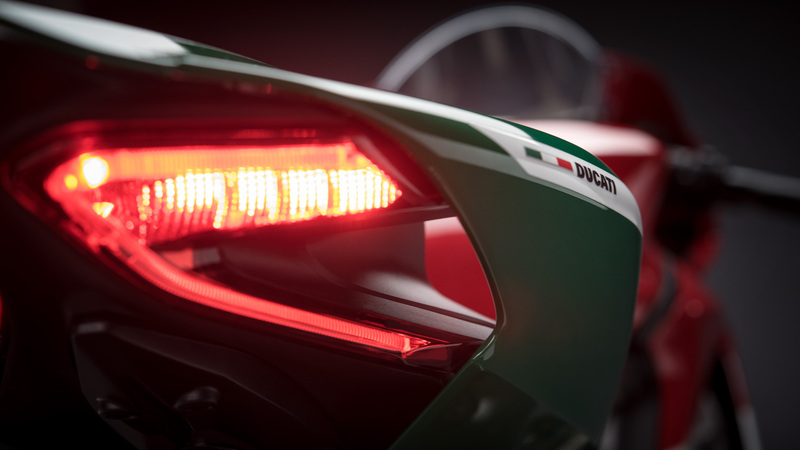 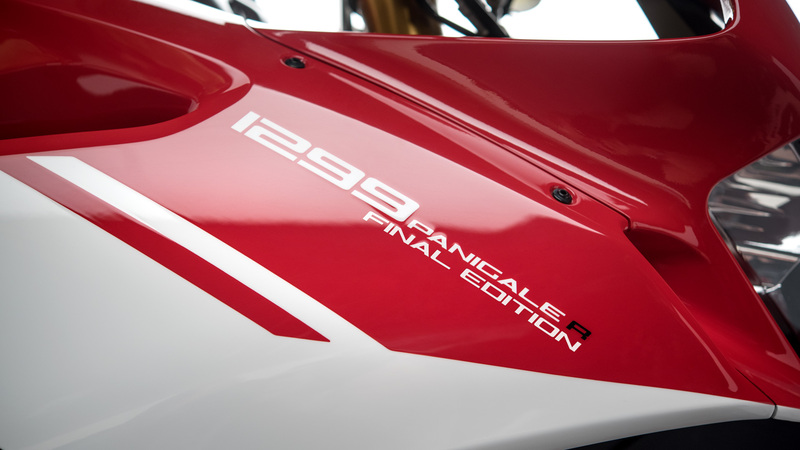 With the 1299 Panigale R Final Edition, Ducati celebrates the twin cylinder engine that marked the history of the Superbike World Championship. 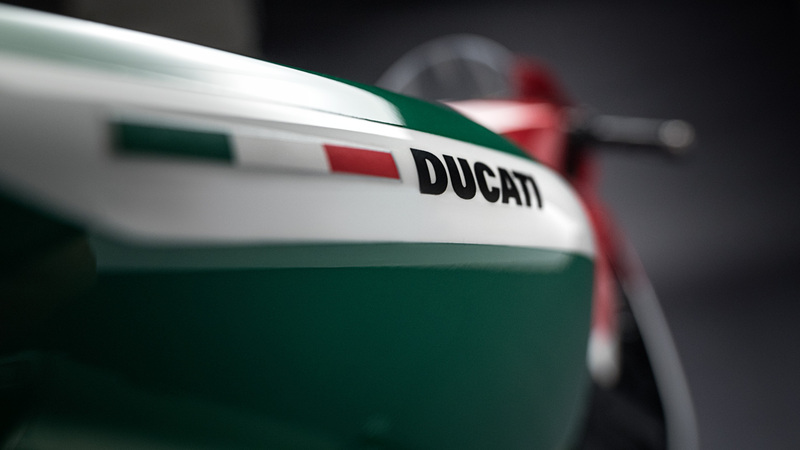 From Marco Lucchinelli’s first victory with the 851 in 1988 at the first race in the history of the World Superbike Championship, to 2017 with the victories of Chaz Davies on the Panigale R, the twin cylinder from Borgo Panigale has always been a top performer of the Superbike Championship. 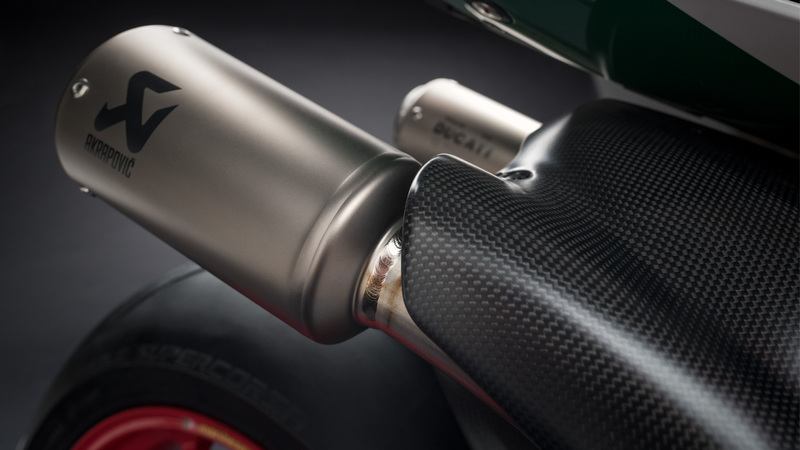 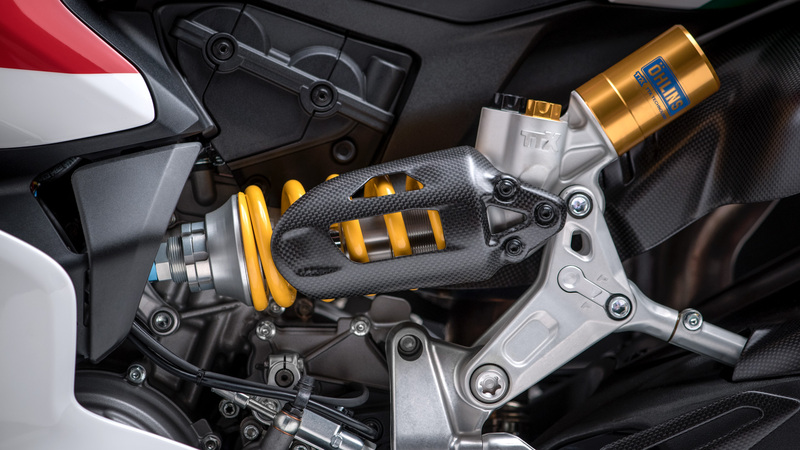 The 1299 Panigale R Final Edition is equipped with an Akrapovič double under-seat exhaust system that is completely made of titanium (Euro 4 approved) derived from the Panigales used by Chaz Davies in the World Superbike Championship.